One of the many alterations which occurred in the Islamic society after the martyrdom of the Holy Prophet (s.a.w.a.) was that the family of the Messenger (s.a.w.a.) was completely sidelined. During the lifetime of the Holy Prophet (s.a.w.a. 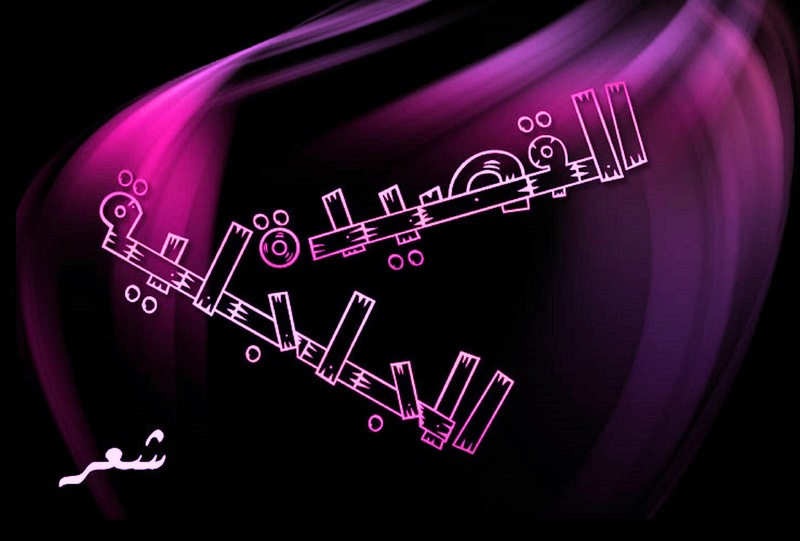 ), the Ahle Bait (a.s.) enjoyed a deserving focal status. But during the period of the first two caliphates, they were ignored. Not only were they kept away from the political affairs, but there was prohibition imposed on narrating the traditions of the Holy Prophet (s.a.w.a.) in the praise and merits of the Ahle Bait (a.s.) so that the people remain ignorant regarding their merits and loftiness so as to reduce their influence on the Islamic nation, and in parallel, their rights were usurped and they were made economically weak. Anyways, the silence of Ameerul Momineen (a.s.) and he not revolting to wrest back his right does not prove that his opponents were right. Truth is always with Ali despite anyone being against him, but he (a.s.) did not use force to regain his right. There are various reasons for this silence and this article, we shall take a cursory view of a few of them. Another similar tradition is mentioned in another Sunni books by the name of Ghayat-ul-Maraam. It is clear from these above traditions that Ameerul Momineen (a.s.) simply acted upon the advice of the Holy Prophet (s.a.w.a.) and chose to remain silent. But intermittently, he kept clarifying his right for the people and kept reminding them of the incidents and traditions in which the Holy Prophet (s.a.w.a.) mentioned about his (a.s.) caliphate, but people did not accept his arguments. Therefore, acting on the advice of the Holy Prophet (s.a.w.a. ), he observed silence and did not revolt. Another reason which is mentioned in traditions that Ameerul Momineen (a.s.) feared that the Muslim would turn into apostates. At that time, Islam was in its nascent stages and many people had accepted Islam just five years ago or even less than that. In such a scenario, conflicts between two groups of Muslims would develop hatred towards Islam in the hearts of such newly converted Muslims and they would give up Islam. Not only would these new Muslims return to their old religion but even those non-Muslims who were inclined towards Islam would turn away from it. This could be the very reason why the Holy Prophet (s.a.w.a.) advised Ameerul Momineen (a.s.) against revolting against the usurpers of caliphate. Ameerul Momineen (a.s.) himself did not prefer that fact that people should think negatively about Islam because of him. Their belief in oneness of God and the prophethood of the Holy Prophet (s.a.w.a.) would at least keep them as Muslims. Otherwise, due to the discord arising on the dispute over caliphate, they would turn away even from the above two and move out from the folds of Islam. Another implication would be that the enemies of Islam would take advantage of this internal conflict and not let Islam develop into the religion it later became. From the above tradition, it becomes clear that Ali (a.s.) did not only wish to take away the rule from the caliphs but also wanted to have such supporters who were sincere Muslims, who gave preference to religion and had the pain for religion in their hearts. It was easy to form and army but the lust for power by these people would eventually harm Islam. 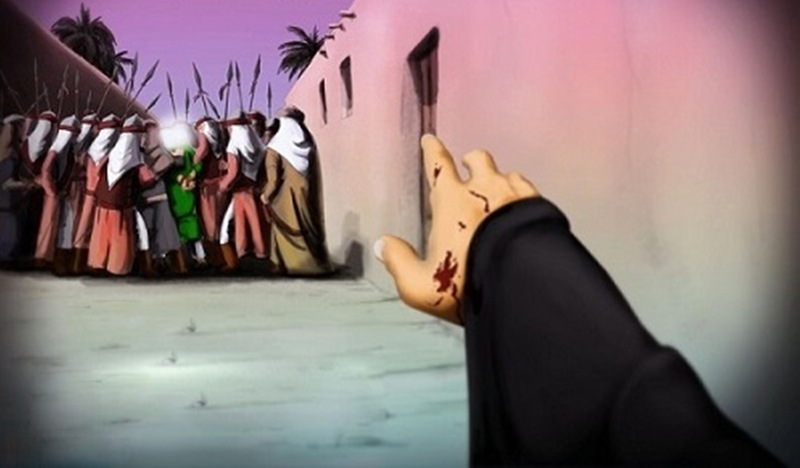 Now even despite lack of supporters if Imam Ali (a.s.) would revolt against the caliph, then he would definitely be overpowered and he and his followers would be killed. Then these usurpers would spoil the face of religion to such an extent that nothing from its originality would remain. The silence of Ameerul Momineen (a.s.) protected Islam from this great harm. Today the entire world is aware of the fact that there are two faces of Islam: one that of Ali (a.s.) and his family and the other that of his opponents. History is full of evidences of the ill-treatment meted out to the family of the Holy Prophet (s.a.w.a.) at the hands of the Muslims themselves. It is witness to the killings of the members of the Ahle Bait (a.s.) for the sake for power, sometimes through poison and at other times through murder. If Ali (a.s.) would have revolted, the opponents would not hesitate to eliminate the entire Ahle Bait (a.s.) and the lamp of guidance would be extinguished forever. Apart from the aforementioned few reasons, there are other reasons mentioned in the traditions of the Holy Infallibles (a.s.) regarding the silence of Ameerul Momineen (a.s.). Whatever decision or steps he (a.s.) took in that chaotic atmosphere was only for the sake of safety of Islam and the Muslims. For the bravest of all Ali (a.s.), it was easier to form and army and revolt but he chose the more difficult path and acting upon the will of the Holy Prophet (s.a.w.a.) remained patient. 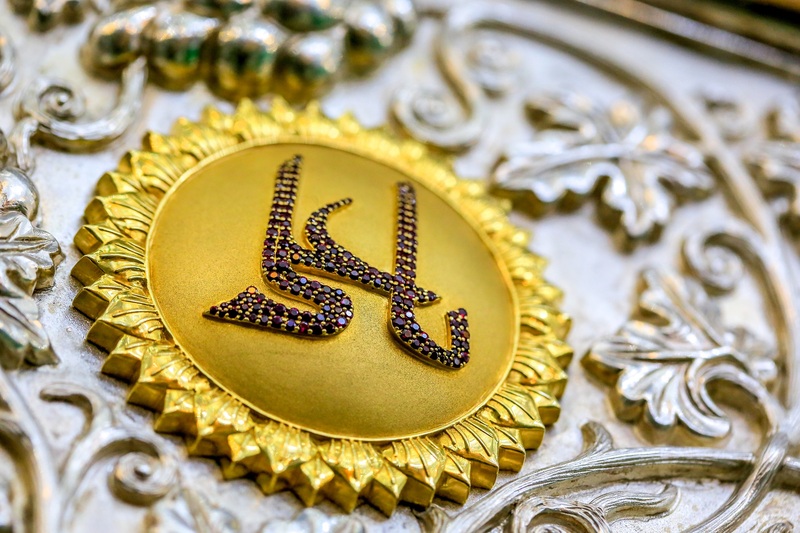 This patience from Ali (a.s.) not only protected the lives of the Ahle Bait (a.s.) and the Shias of that time, but also paved the path of guidance for the Shias of the future on what stand to take in the face of oppressive opponents. It is also absolutely clear that he (a.s.) was not satisfied with the caliphate of the two caliphs. His silence is no indication that he endorsed the deeds and actions of the caliphs or he had forsaken the claim to his rightful caliphate. He (a.s.) on multiple occasions made it clear that his opponents were oppressors and that he was a victim. A clear proof of the same is his heart rendering sermon in Nahjul Balagha by the name of “Sermon of the Shiqshikiya”.